We’re pleased that you’re visiting our site. We hope that you’ll find something of interest here and consider joining our club. 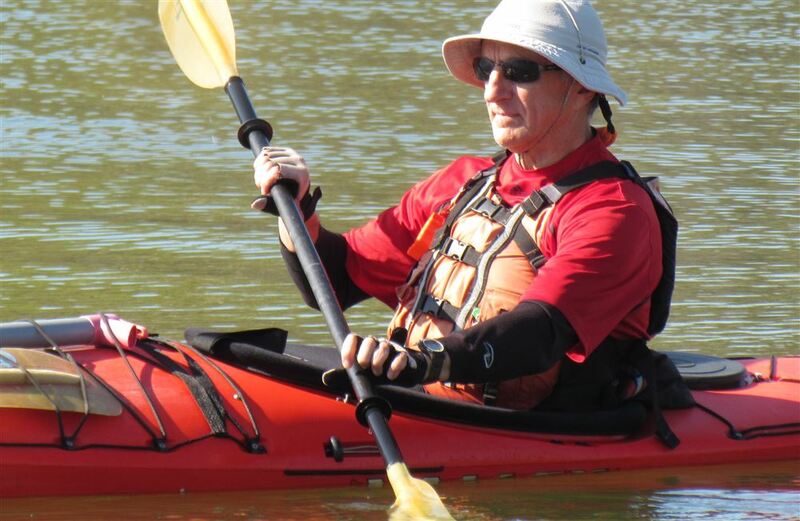 The Houston Association of Sea Kayakers (HASK) is a club for folks who are dedicated to the sport of sea kayaking. Our members’ reasons for kayaking are as varied as our membership. Some kayak for the opportunity it provides to get up close and personal with nature on bayou and river paddles; others enjoy the challenges and adrenaline kick of coastal kayak surfing. All of our members value the companionship that’s provided by paddling with other sea kayakers. Members also find that sea kayaking is a great de-stresser, and that it provides a great, low impact workout. Best of all, it’s a sport that can be enjoyed for a lifetime. One of the biggest benefits to joining our club is safety. We want our members to enjoy each HASK trip and to return safely to the put-in. Safety is everyone’s responsibility and has always been a core value for HASK. We have American Canoe Association/British Canoe Union (ACA/BCU) trained trip leaders and offer formal and informal training to our members. Other benefits to joining are that, as a member, you’ll have access to our trip planning portal, you can sign up for our any of our trips or training sessions, you can attend our meetings and social events, and you’ll be able to claim club discounts on gear through our local merchant-partners and the ACA. Try a test paddle before joining if you like. Our club meetings and most of our trips are open to non-members. Just go to the Events page and register. We look forward to seeing you on a paddle with us!